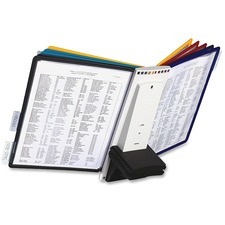 Reference material has a way of taking over desks and catalogs can get unorganized and look unprofessional if not taken care of properly. 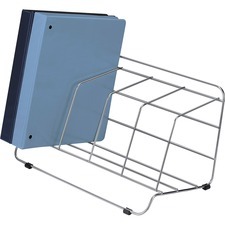 Catalog display racks and catalog stands help to keep your desk organized and efficient by allowing you to keep information nearby without cluttering your desk. 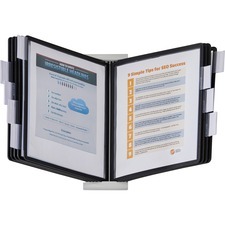 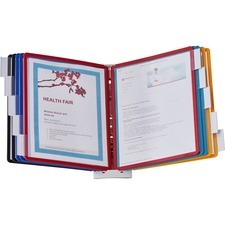 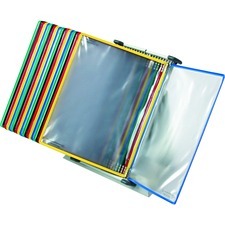 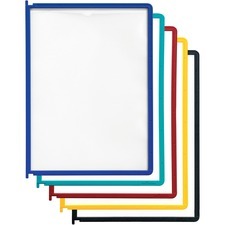 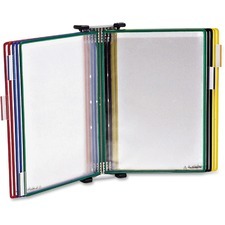 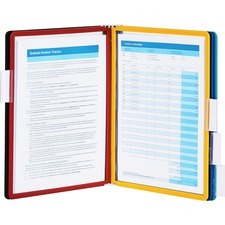 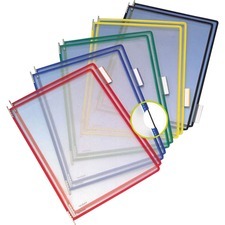 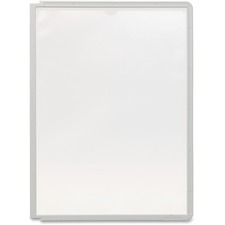 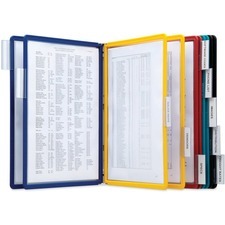 Whether you have 20 documents or 60, there are various display panels to help you keep things organized. 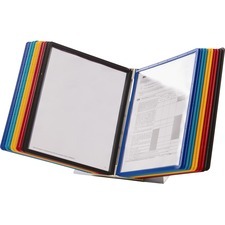 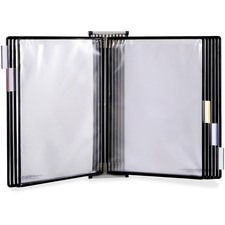 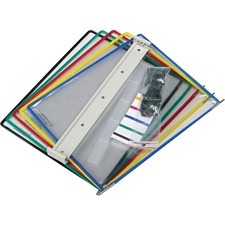 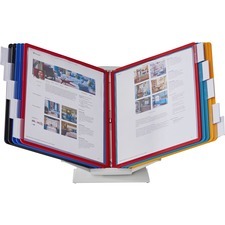 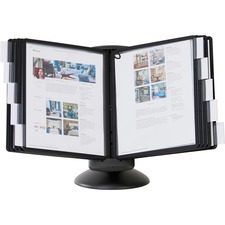 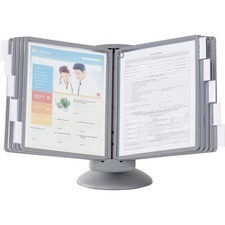 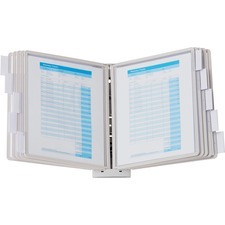 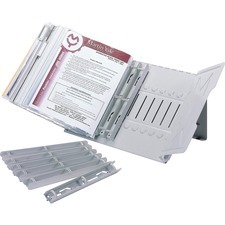 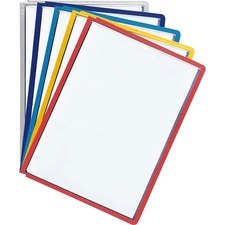 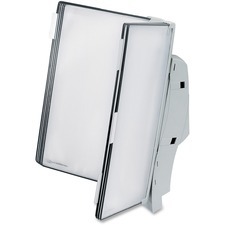 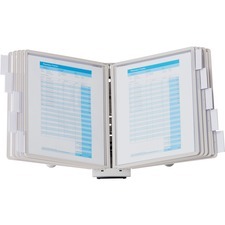 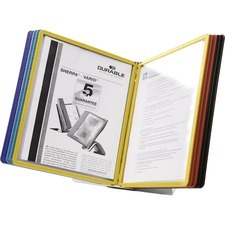 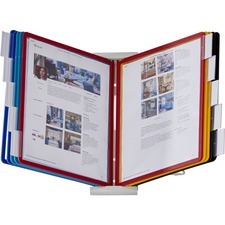 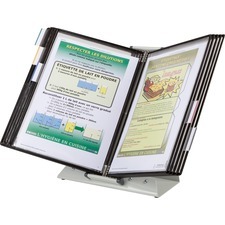 Keep your brochures, catalogs and various other paperwork on display in an organized fashion with display panels that can be mounted to a desk or wall for ease of use. 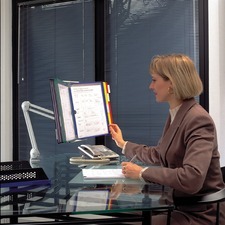 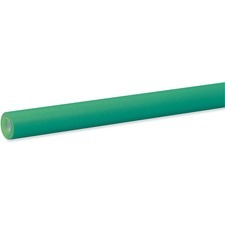 This allows you to maximize the use of your office space while keeping yourself productive. 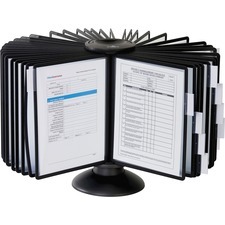 Keep your catalog display racks even more organized with catalog indexes that allow you to personalize the tabs for easy reference, saving you time as well as keeping you organized. 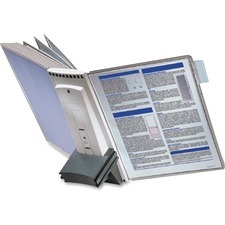 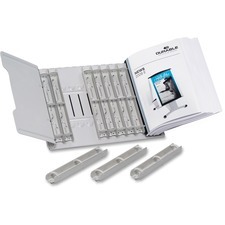 RapidSupplies.com has the perfect answer to all of your organizational needs when it comes to the various types of literature and catalogs that come across your desk. 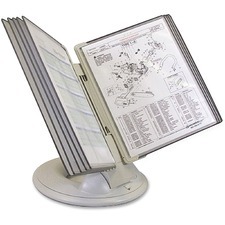 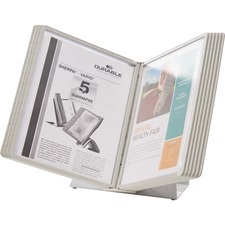 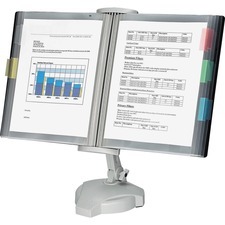 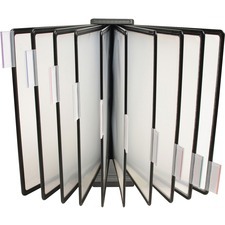 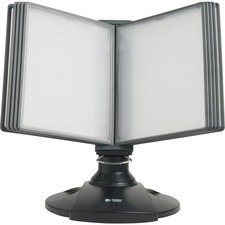 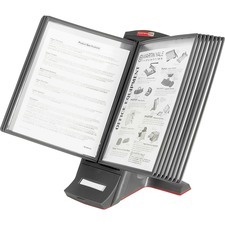 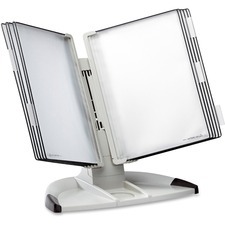 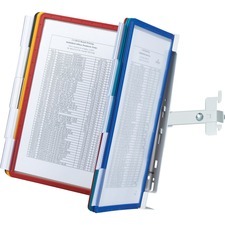 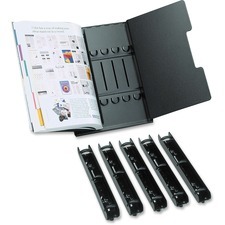 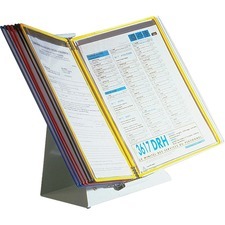 We understand the need for an abundance of reference material and provide only top quality catalog stands to keep you proficient in the office for you and your customers.